Summer's here - stay cool! Looks like more sushi for us! 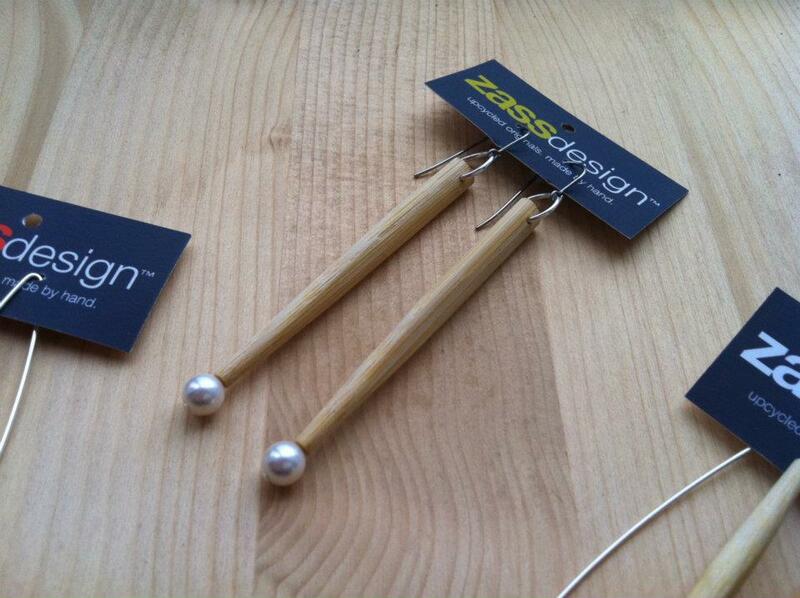 NEW chopstick earrings! Getting ready for a big weekend! We have added a new material :: Cork! Our First Friday in the Carter Building! Cary Academy Holiday Shoppe in full production!